America is a uniquely sports-enthused nation. The entire industry — participation, television viewing, and sports attendance — has an estimated worth in the range of $70 billion per year. About 40 million people in the US will play at least one game of softball each year; far more will take aim at a basketball rim. What has driven this immense popularity; and what implications does it carry for various companies in the world of sports? Partly, it’s the durability of sports; no matter how bad the economy gets, you can still gather a few friends and go play a game somewhere. It’s also the ability of sports to unify, inspire, and entertain people of every type. But the overarching power of economic growth in sports is derived from a few key areas. The days of young boys yearning for the glove in a dime-store window are gone. The increasing size of sports equipment companies has had a huge impact on the overall market. Larger selections and more competitive pricing have allowed Anthem Sports and other retailers to secure a larger portion of the $615 million baseball equipment market. But quality hasn’t evaporated. In fact, it has grown, and that’s the only way that so many firms could achieve such size. These firms are more profitable because of a greater differentiation of quality. The dime-store glove had far fewer seasons of play built into it than modern models. With youth, and players in particular taking on a nearly year-round schedule of play, durability has become a watchword. When athletes are interested in investing into a quality piece of equipment; whatever the sport and whatever the position played; that’s when companies are willing to push ahead with product development, company mergers, and player endorsements. What’s The Role Of Endorsements? Consumers sometimes dismiss celebrity endorsements as a valueless product attribute. They feel that most athletes sign these deals strictly for money and with no consideration of the product’s performance. While it’s impossible to make blanket statements about athlete endorsements, it does stand to reason that endorsements of products such as pain relievers or sodas would boost sales more through celebrity brand recognition than product credibility. On the other hand, endorsements of sports equipment by the athletes who actually use it do carry the implication that the product enhances their success. This is because we typically would not expect athletes to use an inferior product and sacrifice performance just to maintain an endorsement deal. A good example is golfer Tiger Woods, whose use of Nike golf balls was shown to have enhanced sales of the product. Woods’ many years of success while using Nike’s golf balls are a powerful endorsement. Weekly viewership for ESPN in one week of September 2015 topped 4.3 million — more than any other cable network. Other sports networks also carry sports 24/7. Recruiting services, sports statistic services, and an endless parade of blogs with countless contributors further deepen the pool of employment for sports. And workers who represent another branch of the sports economy manufacture all of the bats, gloves, and catcher’s masks that make up the $615 million baseball equipment industry. With such incredible payrolls in terms of personnel and dollars, the field is very attractive to people in search of jobs. 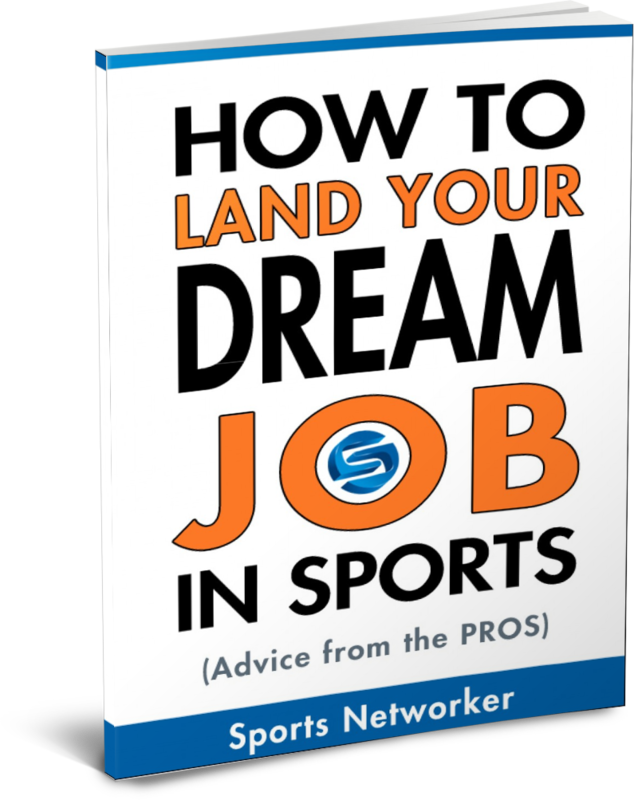 Current and former athletes, or simply longtime fans, think of a job in sports as a dream come true. Now that the sports economy will actually support those jobs, the dreams are real. As sports consuming such a huge amount of disposable income, it’s clear that the American consumer will always spend enthusiastically in this area. For that reason, economic growth in sports will continue at an impressive rate. 7 Responses to What’s Fueling Economic Growth In Sports Business? Definitely…. America is a sports-enthused nation. Depending on love towards sports some business person profited much from sports equipment selling. Here sport is a form of enjoyment and now also contributing a large scale on the economy also, When a sports lover sees his/her, favourite player, promoting something he gets excited to buy that product. Those people play the role of ambassador out field, and this process will continue …..
A lot of people nowadays is a big fan of sports. Just looking in this kind of data, for sure, it already brings good news to the industry. But of course, it depends on the sport. But only few of them who didn’t make it to people’s standard. 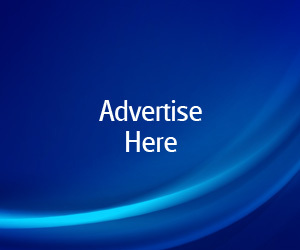 VegasTopDogs is a sports handicapping website the top experts offering Sports Betting advice and predictions. Get winning tips from the Top Experts in sports. The sports industry is very profitable and supports many other sub-industries. Daily fantasy sports for example where you can play thousands of fantasy football contests for money. Soccer is also growing in the united states as the MLS continues to attract better players. It’s exciting to see sports evolve. I am so glad here to visit this website.Thanks for sharing.